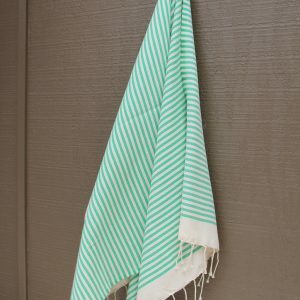 ‘Barcelona’ is a beautiful soft Fouta in a honeycomb weave. 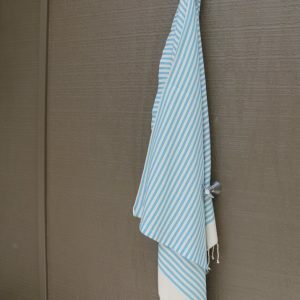 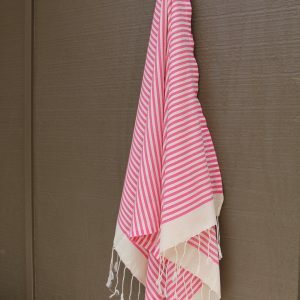 It is luxurious and makes a wonderful absorbent towel or a gentle cozy wrap. 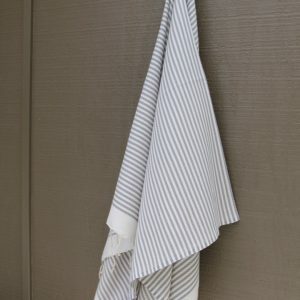 A soft waffle weave with thin coloured stripes all the way through. 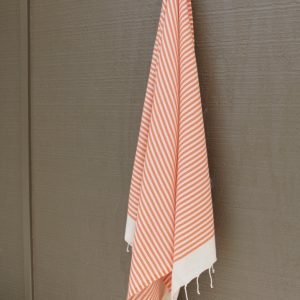 This style ‘Barcelona’ is available in two sizes: The standard size (described above) is 2m x 1m and the Extra Large is 2.25m x 1.6m (approximately). 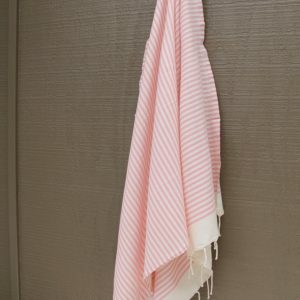 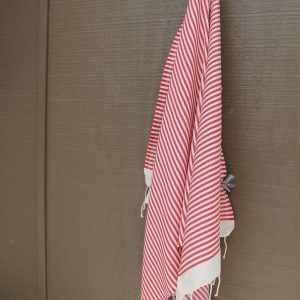 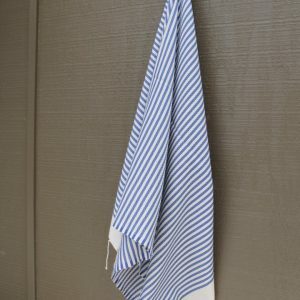 Go to: Extra Large Fouta Towels.